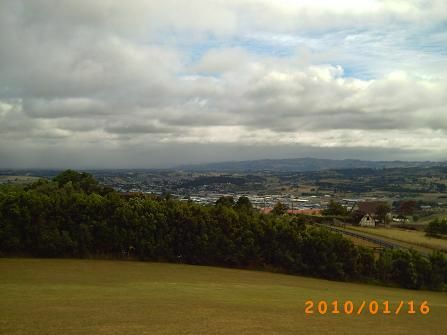 "was a good day at pukekohe, got to their house just after 10am and they drove me around puke and all the little towns around puke, came back for lunch and then they drove me around more. 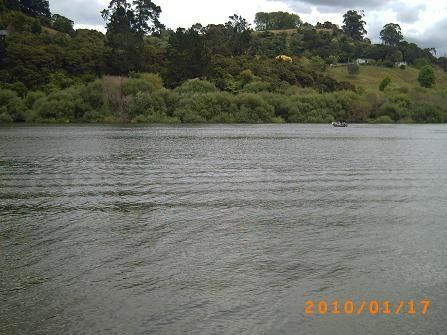 went to waikato river and saw some wakeboarding, and also went to race track and watched some motorbikes racing (it was a club day, so free to enter). 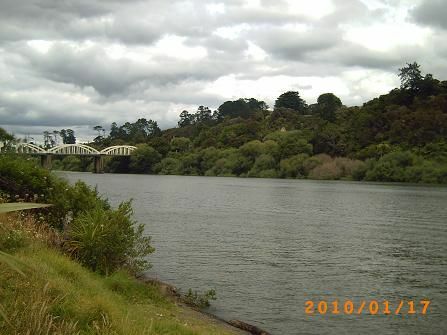 "the river was great too and will be good if we can afford a small boat of sorts, paul says you can launch the boat and just stop off along the river for a picnic etc and have a stretch of river all to yourself for water skiing etc. 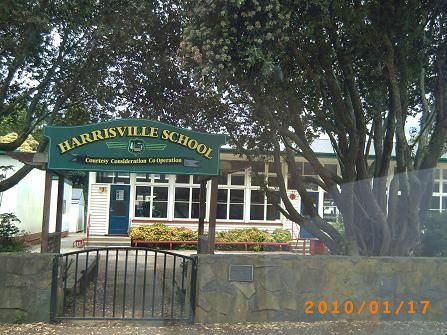 "the surrounding towns are more rural and some of them don't have an actual town centre, just houses and a primary school, they both said the rural schools are v good and that would be an option for us, the school will just be smaller than the ones in puke. all the surrounding towns are only 5 min drive from puke, paul grew up in buckland and went to school there. 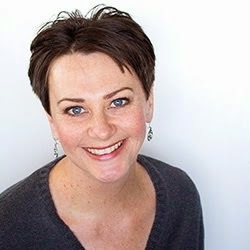 "the rural towns that they say are good are: buckland, bombay, patumahoe, puni, mauku, harrisville ... so all of these have a primary school and the older kids will go to puke high school, a lot of the rural primary schools go to year 8, which means they wont need to go to an intermediate school for 2 years. 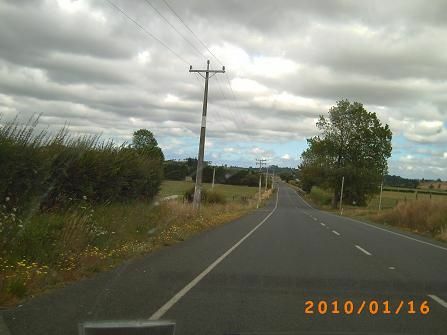 "another rural town is taukau, but the primary school is not good, the rent will be cheaper but not such a good area, when we drove through taukau they were both surprised cause there was new shopping centre build and they said the whole area seems to have improved, so not as bad as they remembered. 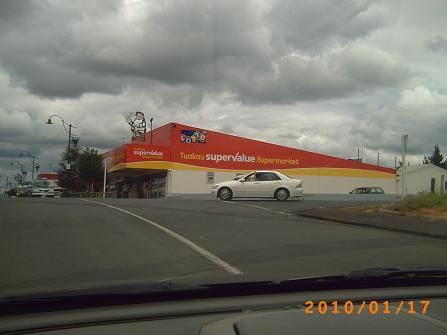 "pukekohe is growing v quickly with new housing developments everywhere and new massive grocery store opening, so all the surrounding towns are also improving as more people move into the area. 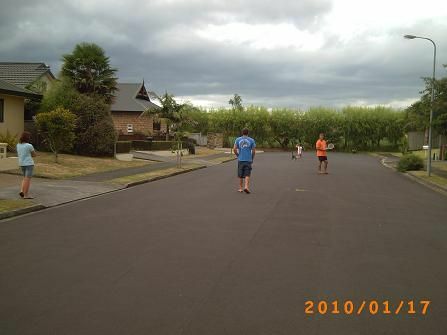 they showed me the bad areas in puke, and the houses themselves aren't bad, maybe a bit run down, but you can see the people who live there aren't the most desirable, the chapel is in a bad area, there are some really nice big houses around puke too which cost aroud 1 million. they said the houses in their road go for around 500 thousand. 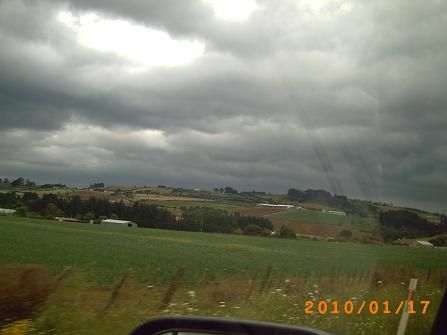 "i took photos and loads of video, have included 2 pics of what it looks like between puke and other small towns...just farmland, v pretty and spacious. left around 4pm."